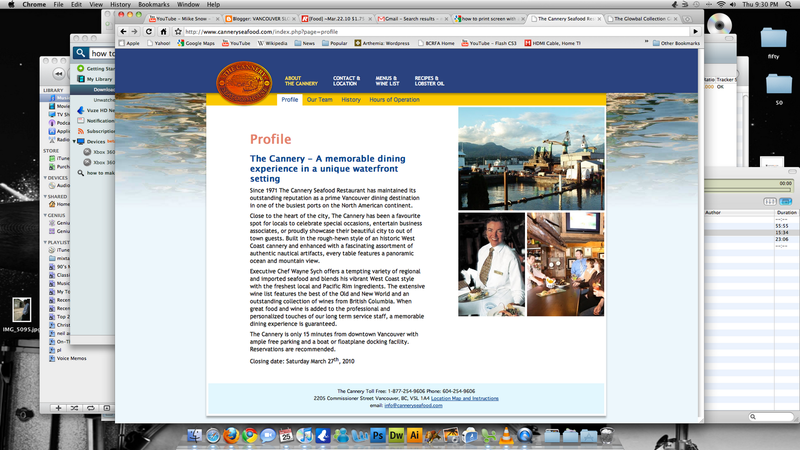 The Cannery is closing on March 27 th , 2010. 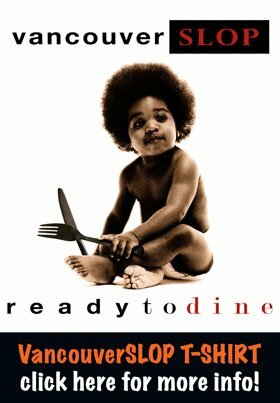 I have been here many times and have had some very memorable meals. I was lucky enough to go for a meal just a few months ago to enjoy the food and the amazing view (has to be one of the best in the city). The items that stood out to me are the mussels, salmon and that fantastic lobster oil. From my understanding the Cannery is fully booked until it closes which is a boo hiss if you wanted to go. But on the positive, choice, lick shots, hype or rad tip they have posted their recipes on their website. Do people still say "choice"?